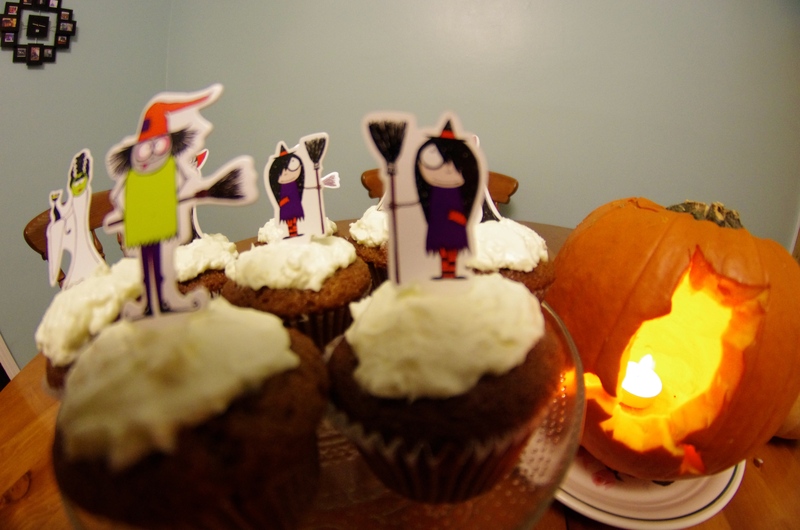 Halloween Pumpkins are cultivars of squash most commonly known as Cucurbita pepo. Round in shape, with smooth, slightly ribbed skin and a deep yellow to orange coloration. Native to north America they are commonly carved into jack-o’-lanterns for the Halloween season. 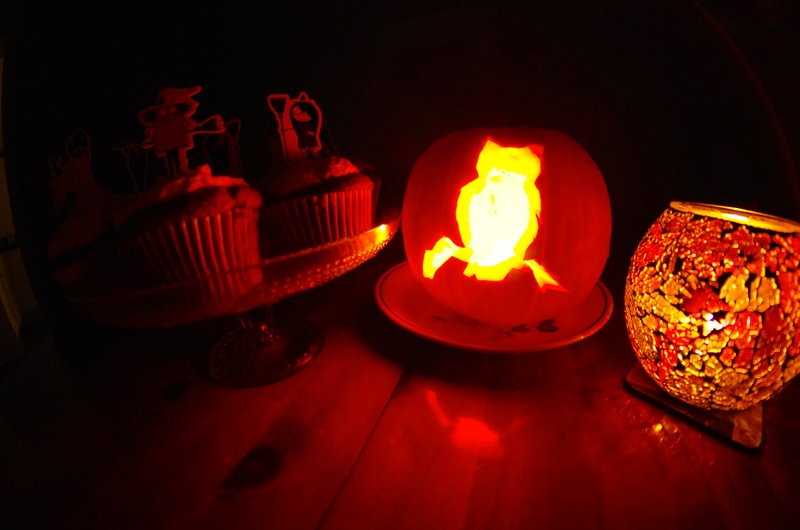 Traditionally in Britain and Ireland people would carve lanterns out of turnips or swedes. 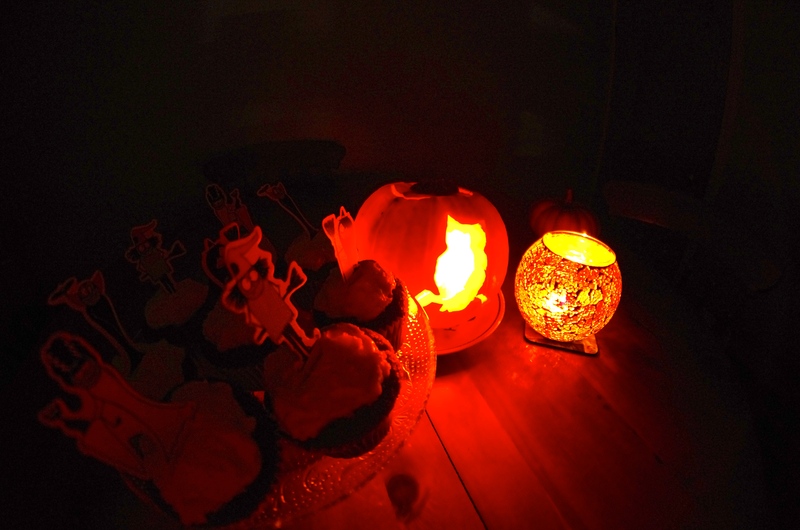 Pumpkin carving at Halloween originated from an Irish myth about a man named ‘Stingy Jack’. Immigrants from Ireland to North America soon switched to the native pumpkin which was readily available, much larger and a lot easier to carve than turnips. I love pumpkins and I am not afraid to say it. Heres my list of reasons why. Firstly you can eat them in more ways than one, you can even drink them – forget spiced lattes I just saw a recipe for pumpkin martini on the internet and I’m not kidding. 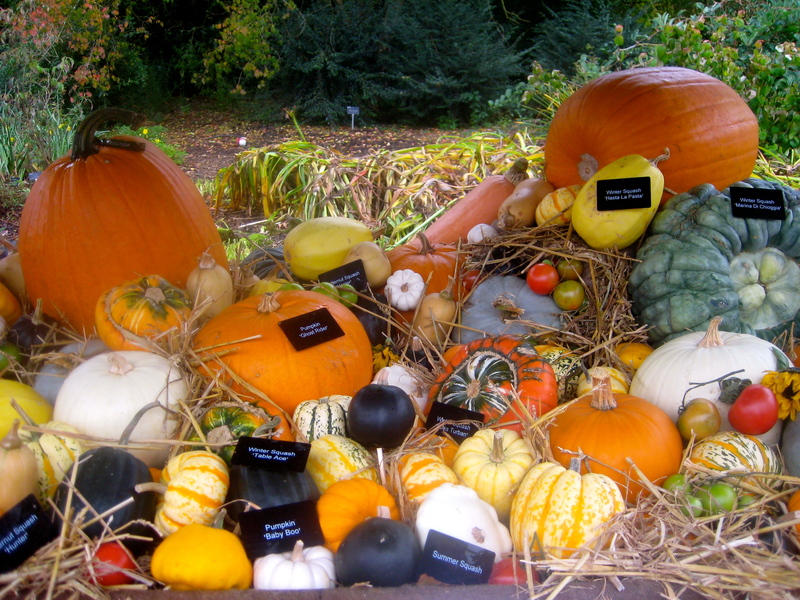 Secondly pumpkins are the only vegetable that is fun to carve and paint – hell have you tried carving a turnip? Thirdly, they are fun to grow as well as pick. Fourthly, one of your five a day, pumpkins are low in fat, cholesterol and sodium, a great source of vitamins E, B6, A & C as well as folate, iron and magnesium. Number five – yes I am a sucker for babies in cute pumpkin costumes. 7) The link between pumpkins and folklore. Finally and most importantly of all the cool kids always love pumpkins and Halloween. Despite my long love of pumpkins I am ashamed to admit that up until about four years ago my pumpkins always had the boring triangular eyes and nose with jagged teeth (you know the face your dad always used to carve). That was until I think possibly one of the greatest revelations of my life. An American friend showed me how to use a pin to copy a chosen template onto the front of a pumpkin in a kind of dot to dot pattern. Then following the pattern with a knife how to carve out something much more impressive. I am sure a lot of you already know how to do this, but I thought I would share the idea as I still can not believe I was living in the dark up until my late twenties. 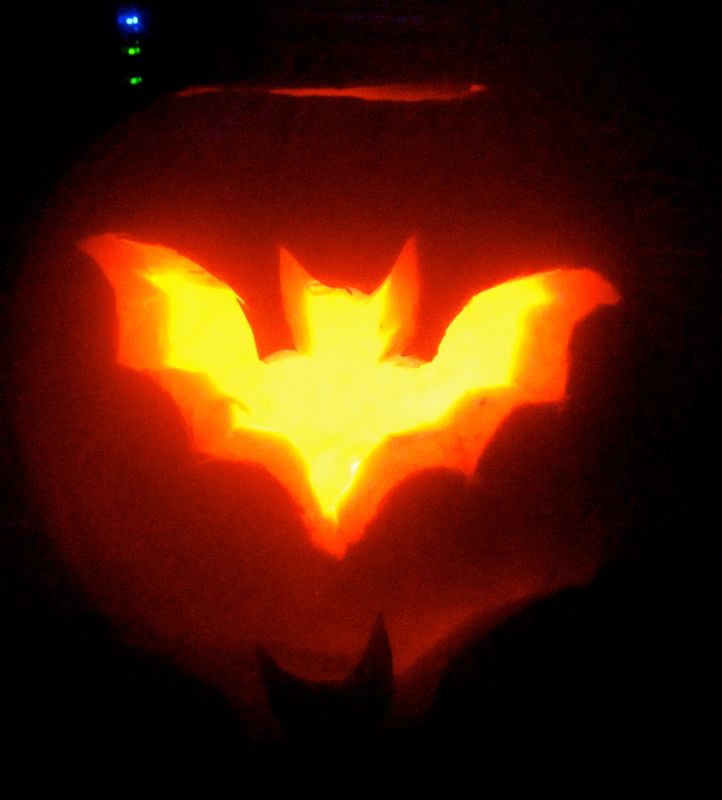 1) Cut a lid in the pumpkin. 2) Remove the lid and use your hands to scoop out all the pumpkin seeds (keep for roasting). Scrape out insides of pumpkin with spoon and place in bowl for cooking later on. 3) Download a free template from the internet of your choice and print. 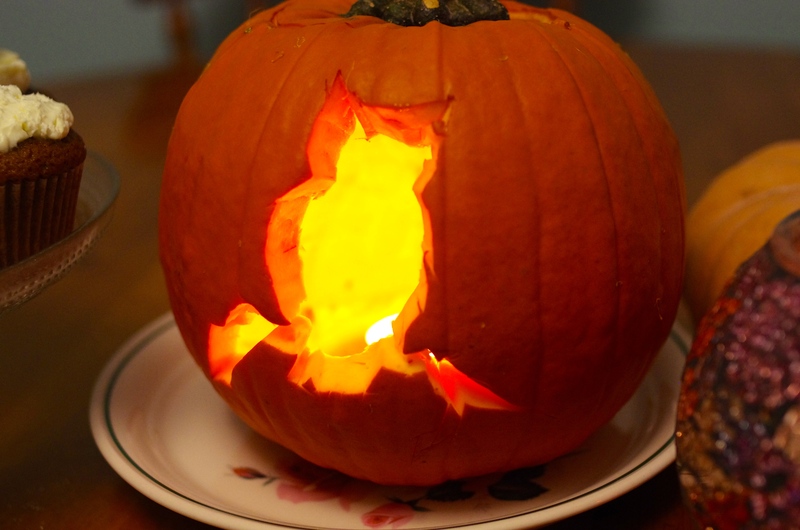 Cut around your design and tape onto the front of your pumpkin. 4) Work along edge of design with your pin, pushing through every 1/8 an inch so that the pattern is copied onto the front of your pumpkin. 5) Remove paper template and place to one side so you can refer to it whilst carving out your design. 6) Carefully follow dot to dot pattern with a knife or carving tool. 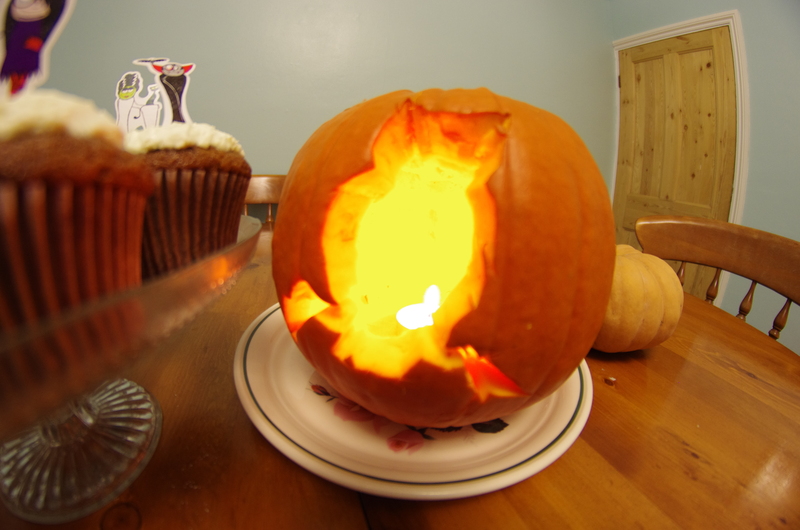 When you have carved out the whole pattern push the unwanted pieces of pumpkin through to reveal your hollow design. 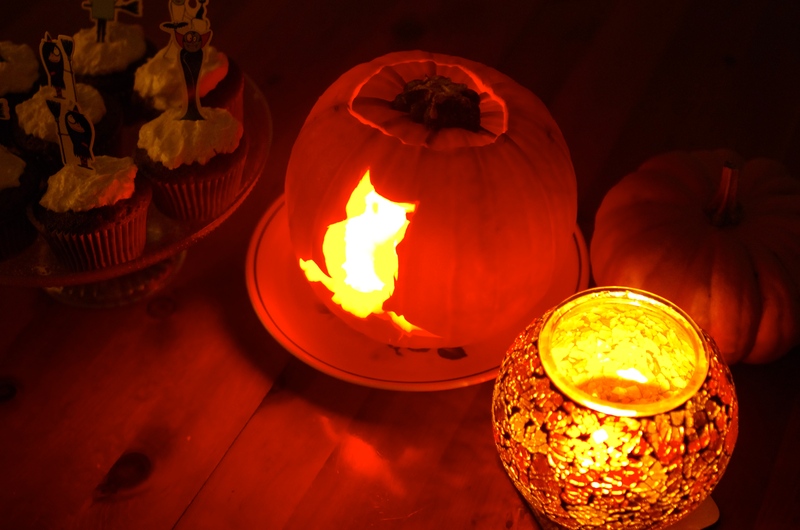 7) Light a tea light and place inside the pumpkin. Put the lid back in place, turn off the lights and admire your handiwork! Not sure what to do with your left over pumpkin? The kids unimpressed by the idea of pumpkin soup? 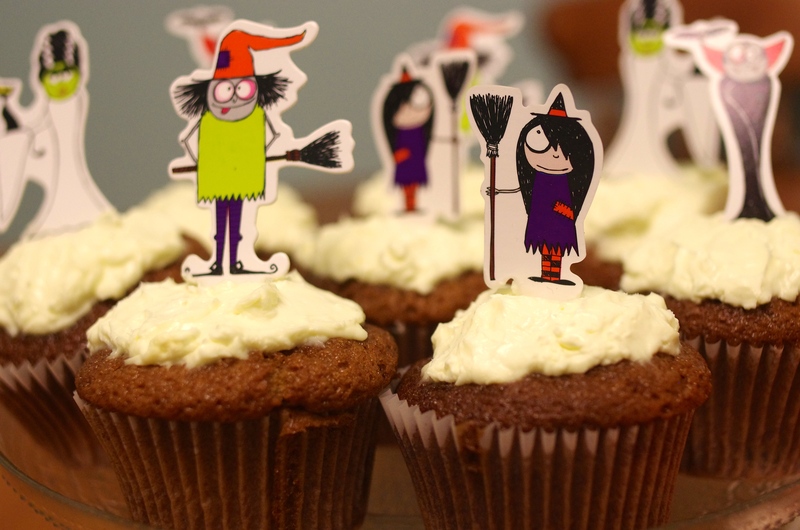 Then follow my failsafe recipe below for delicious Pumpkin muffins with cream cheese icing that will please all your friends and family. 1) Preheat the ove to gas mark 6/180C fan/200C. 2) Mix the flour, bicarbonate of soda, ginger and cinnamon in a bowl. 3) Add the oil, soured cream, sugar and eggs and mix until smooth and creamy. 4) Mix in the shredded pumpkin. 5) Place muffin cases in a 12 hole tin. 6) Spoon the mixture into the cases. 7) Bake in the oven for 20-25 minutes or until a light golden brown colour. 8) Set aside to cool for 1 hour. 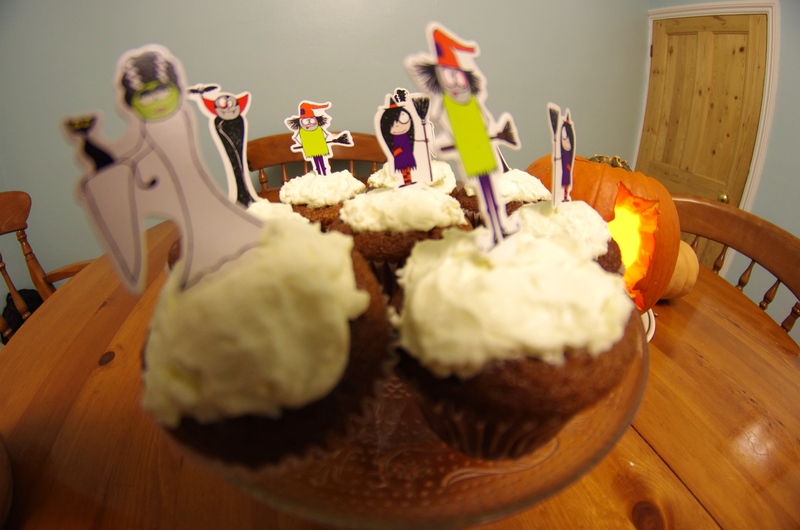 9) When muffins are cool empty one tub of soft cream cheese (philadelphia) into a bowl. 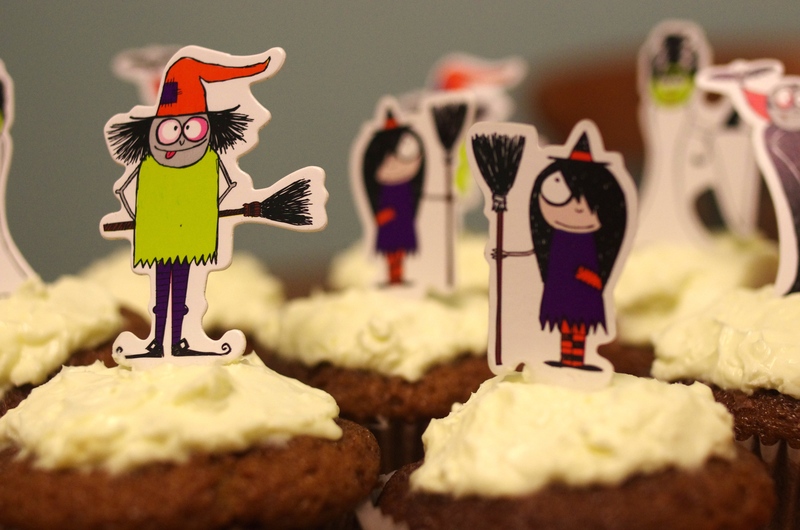 Add two tbsp of icing sugar and combine into a smooth icing. 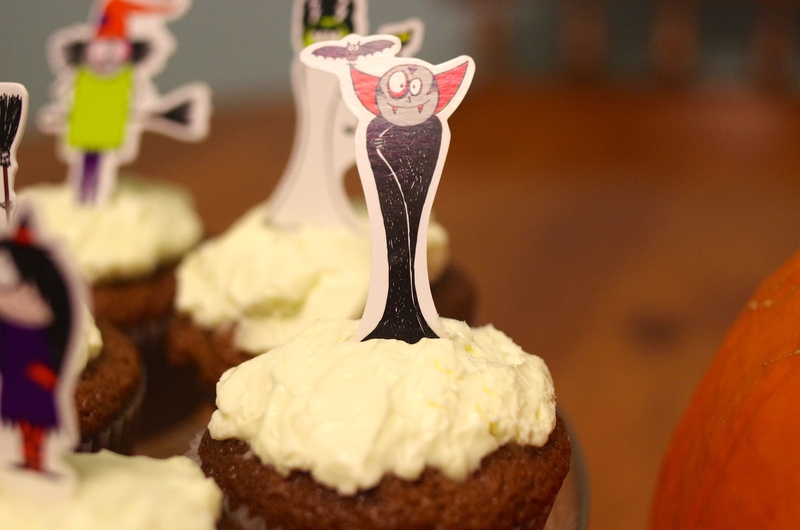 10) Decorate the top of each muffin with cream cheese icing and a spooky Halloween figure. Delicious!